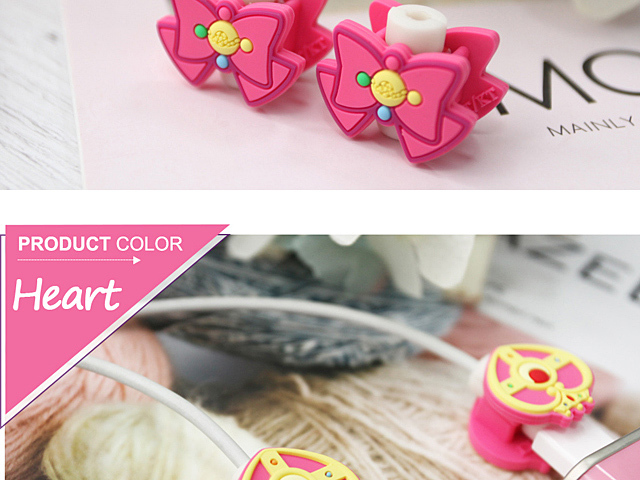 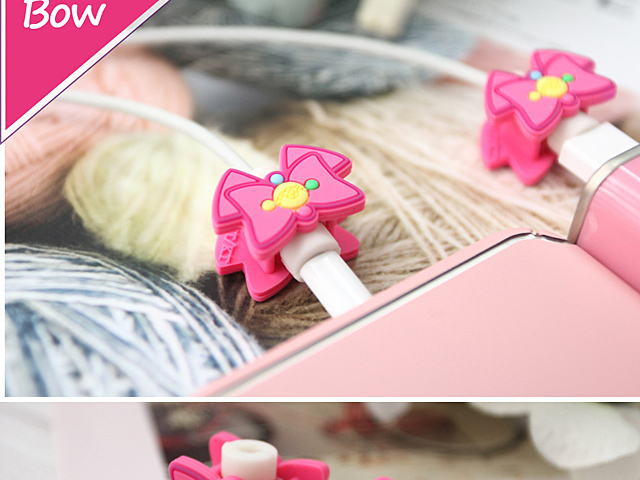 Cute accessory that protects your cable while you charge our Smartphone. It is not only pretty but also an excellent item that prevents disconnection by covering a part of the Lightning cable that is easily broken. 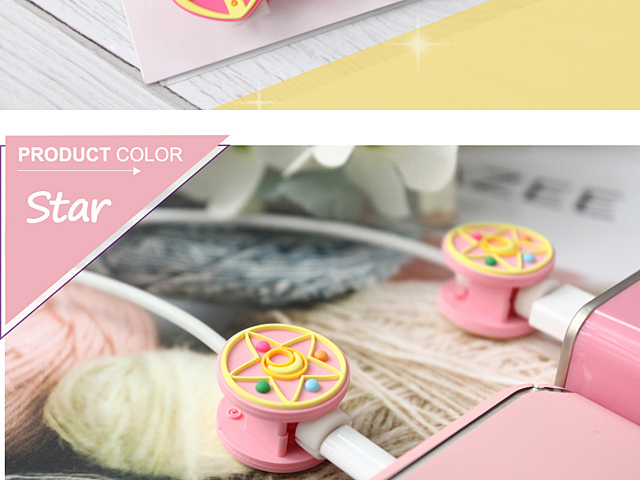 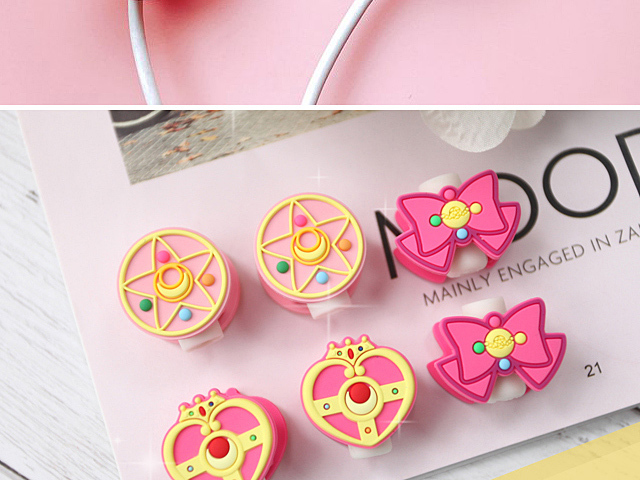 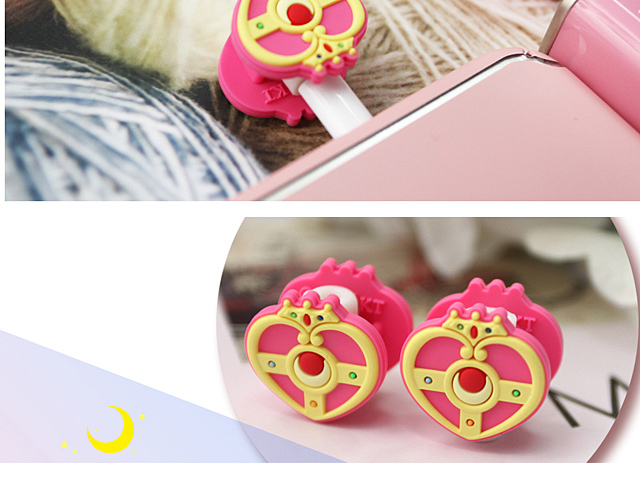 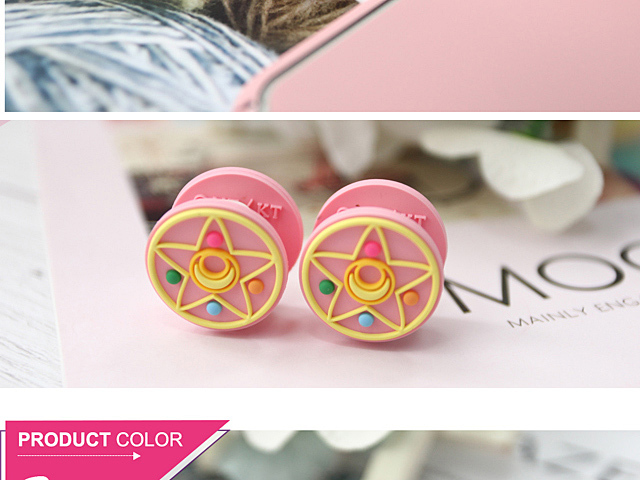 Sailor Moon Crystal - Star / Bow / Heart gather in large groups! 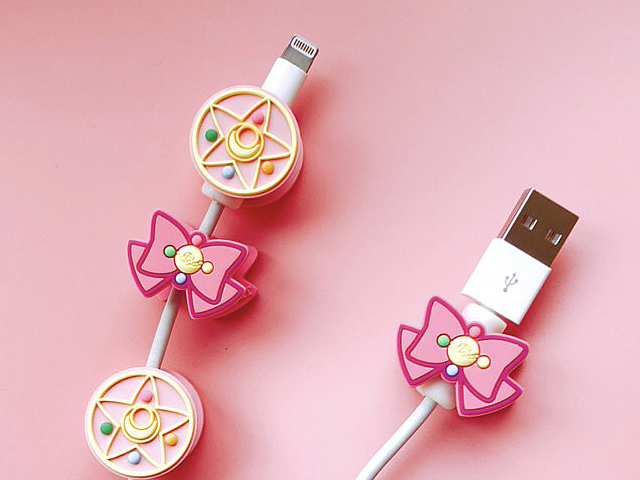 Even when viewed from any angle it is cute and will surely grin while charging.